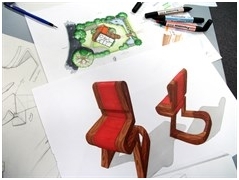 Design and Visual Communication is the modern replacement of Technical Drawing or Graphics. These changes are the reflection of the changes to industry. Our world around us has been shaped by designers, the way we live has been influenced by the designs we use and the designed spaces in which we live and work. Students are learning to shape the future through developing creative and innovative thinking. Visual and functional qualities of design are explored to create designs that are both inspiring and practical. 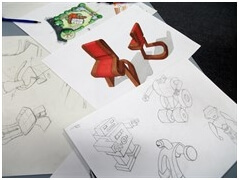 The subject has a strong emphasis on sketching skills to communicate design ideas with rendering/presentations. 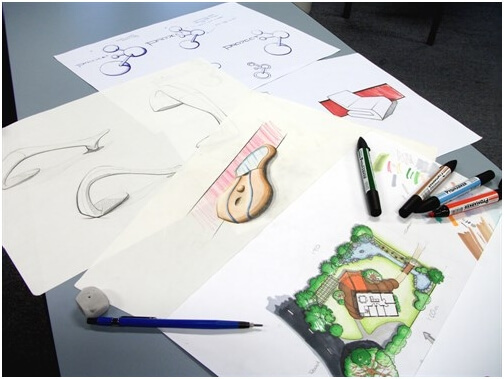 Students will also learn technical drawing and Photoshop through the subject during some of the many design projects they will do. Architecture, engineering, interior design, landscaping, product design, furniture design, gaming/3D animation and set design.